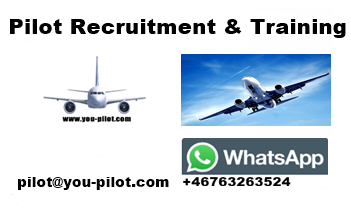 Work for an award winning organization. 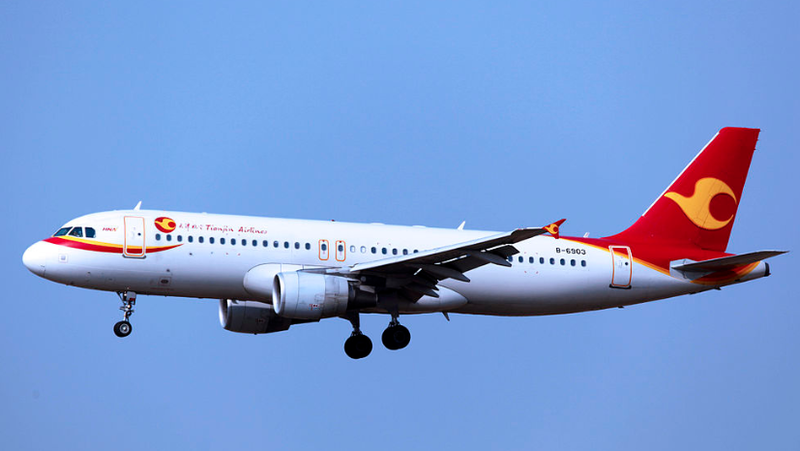 HNA Aviation & Tourism won the WTA World Travel Award in 2016. 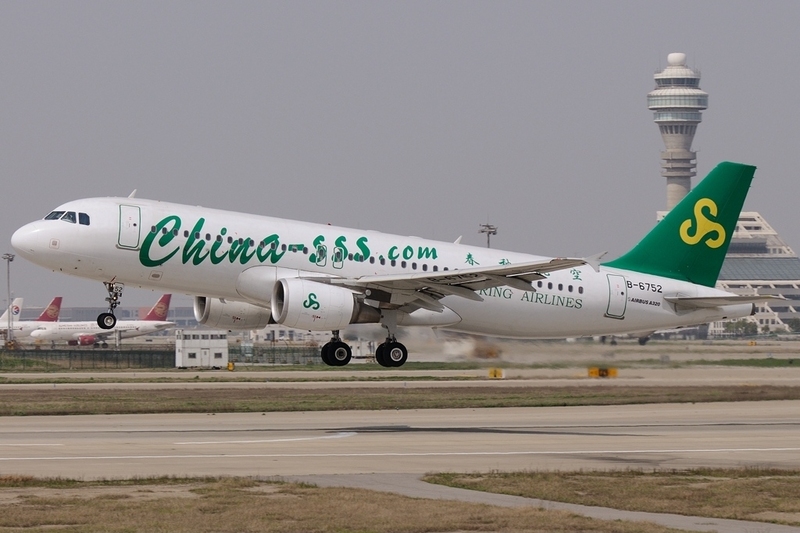 Like you probably know, the aviation sector is booming in China. 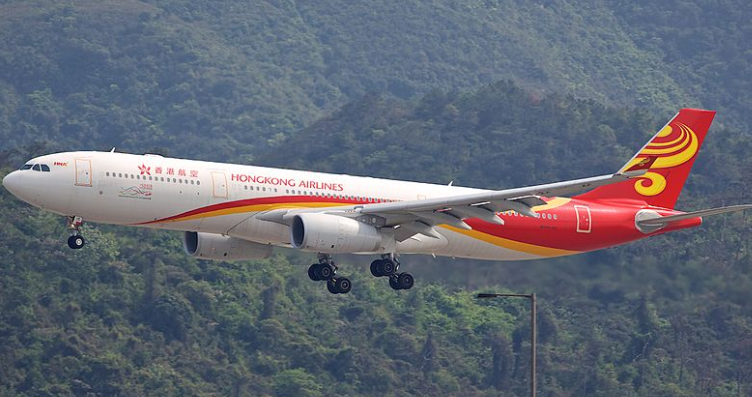 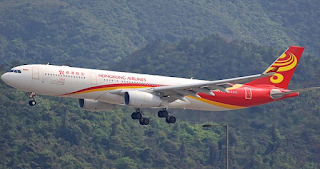 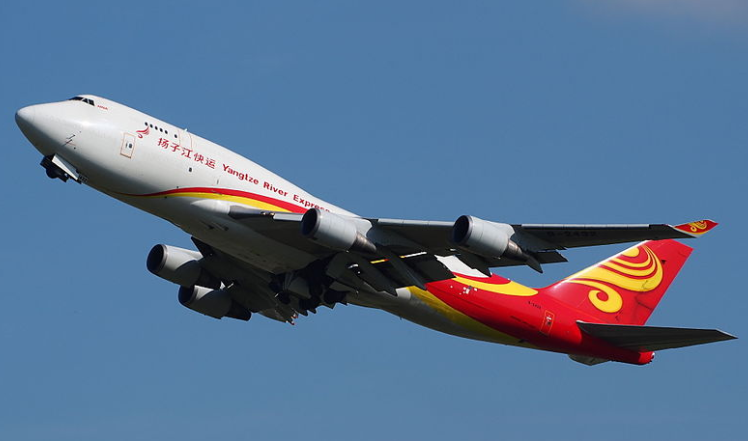 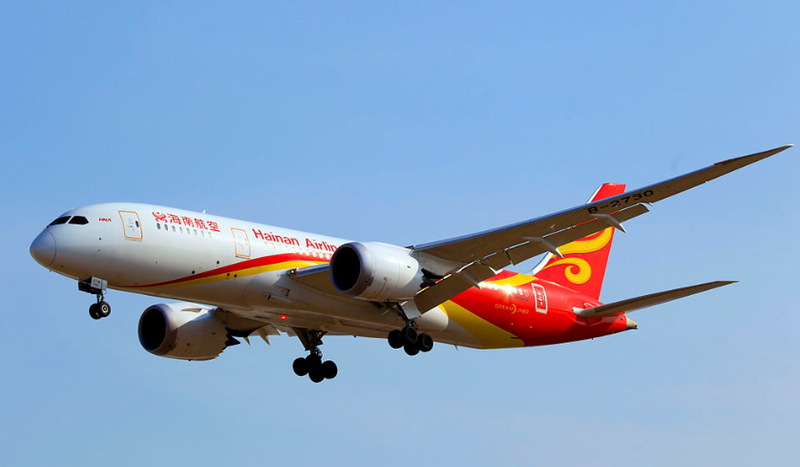 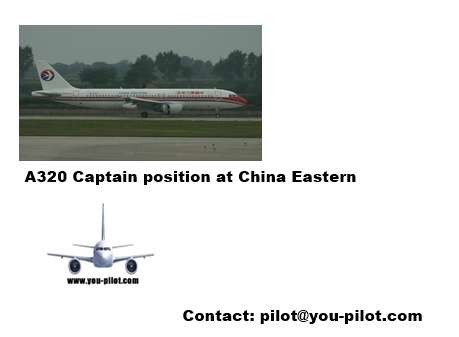 HNA group are investing in a number of airlines in China, and you can apply to work for them. 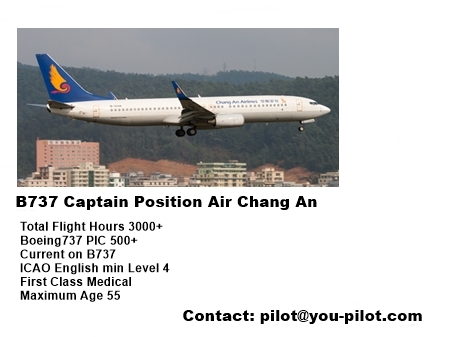 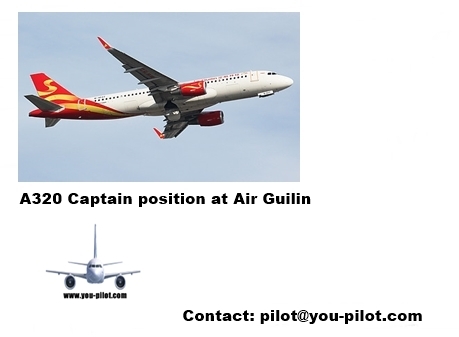 Are you an experienced pilot on one of the following aircraft.